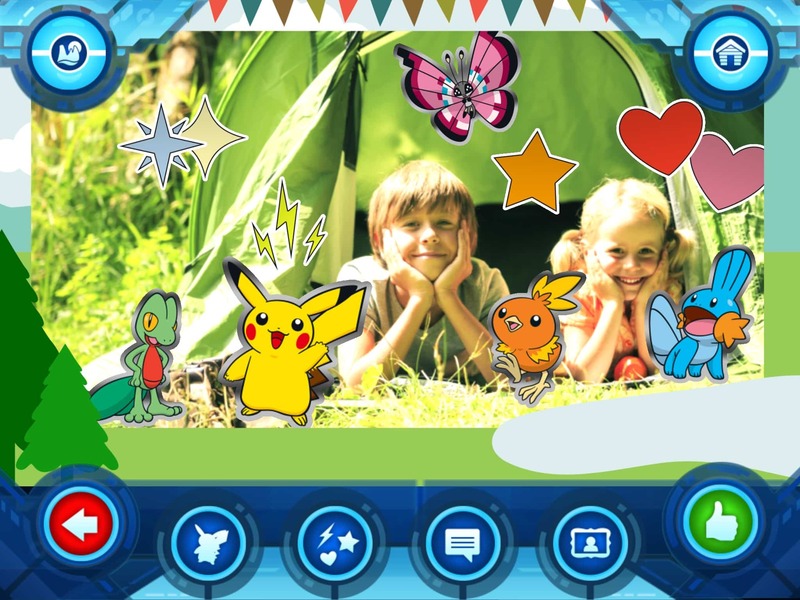 As revealed in the pages of National Geographic Kids magazine, the free Pokémon Camp app – or Camp Pokémon as it is known across the pond – is now available for iOS devices. 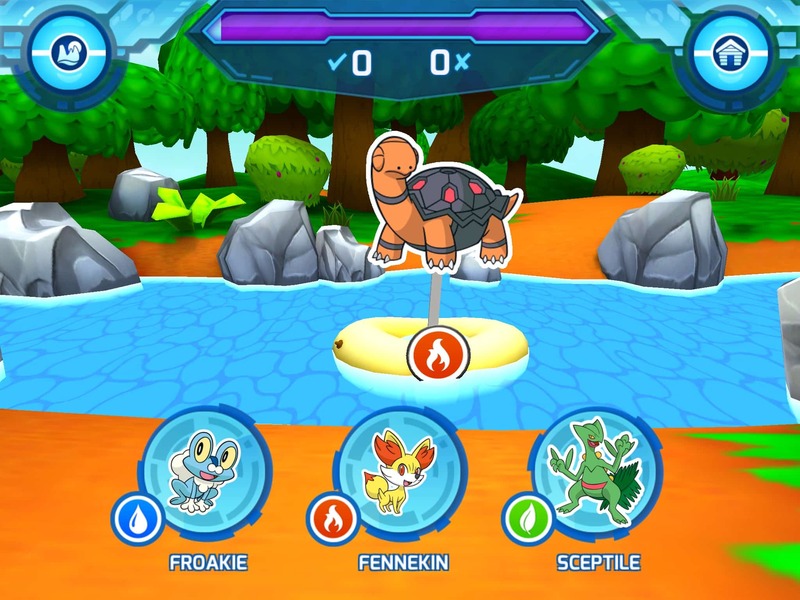 This will allow players to explore a beautiful island, taking part in interactive activities as they learn what it takes to become a successful Pokémon Trainer. Welcomed by Pokémon Camp counsellors, the activities that are completed will reward players with nearly 100 Pokémon Pins to display in their virtual Pin Book. You’ll have the chance to learn about Pokémon Evolution chains and type matchups, while the Photo Booth will allow you to take photos and decorate them with earned Pokémon-themed stickers. 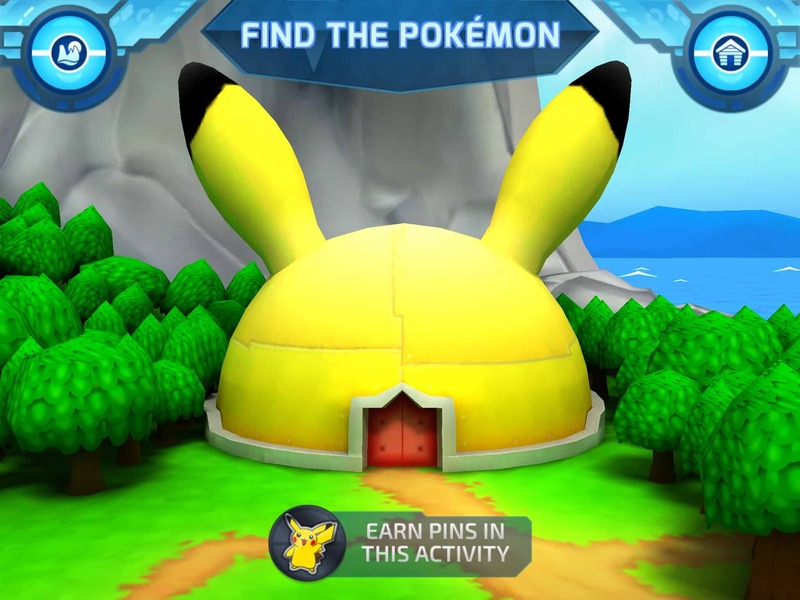 Find the Pokémon – Use a spyglass to search for virtual Pokémon and earn their Pins. Earn Rewards to unlock new levels and search for other Pokémon in different environments. 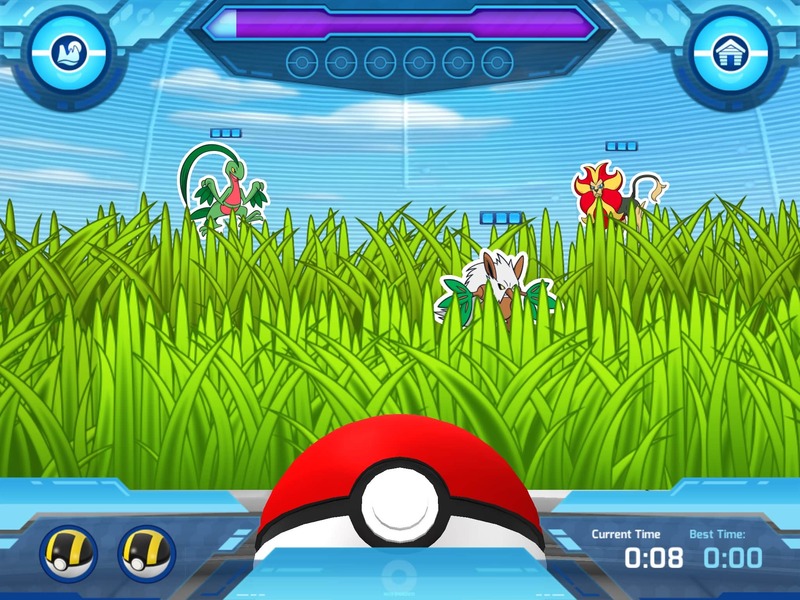 Poké Ball Throw – Launch Poké Balls at cardboard cutouts of Pokémon hiding in the grass and knock them down. 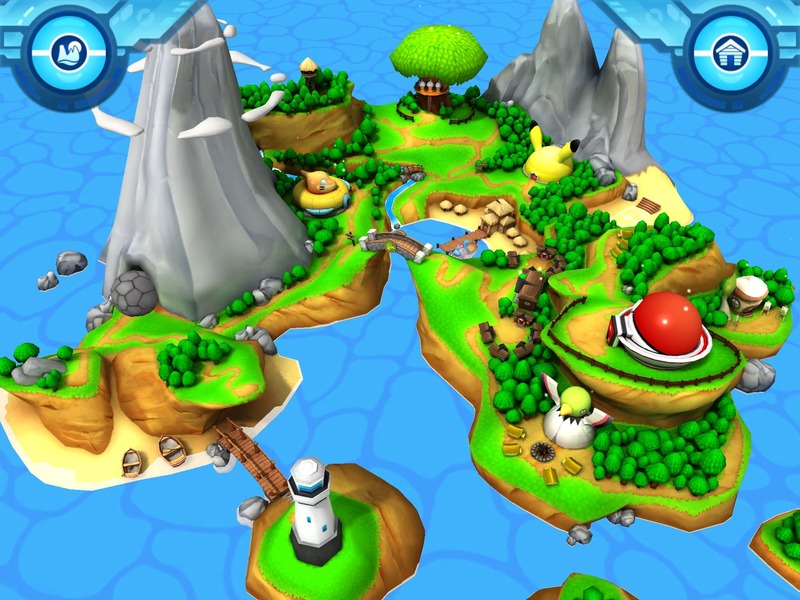 Earn Rewards to unlock the Rock and Water environments. Pokémon Evolutions – Test your knowledge of Pokémon Evolutions by choosing the correct Pokémon missing from the Evolution chain. Battle Matchups – Practice type matchups, an important skill in Pokémon battles, by choosing which type is strong against the given Pokémon. Pokémon in Focus – Choose the Pokémon that matches the shadow projected on the tent. My Cabin – In this home base, campers can find their Pin Book, Photo Book, and Bulletin Board. Photo Booth – Create camp memories by taking photos with the iPad, iPhone, or iPod touch camera, adding stickers to the images, and saving the pictures to the app’s Photo Book or the Camera Roll on the camper’s device. Mystery Cave – What could be hiding in the Mystery Cave? To find out, campers will need to earn the right to enter! Pokémon Camp is now available worldwide for iPad, iPhone and iPod touch devices running iOS 7 or later.